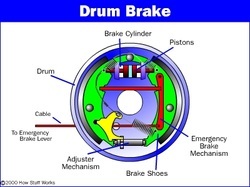 The diagram of the drum brake helped the technician fix the car. 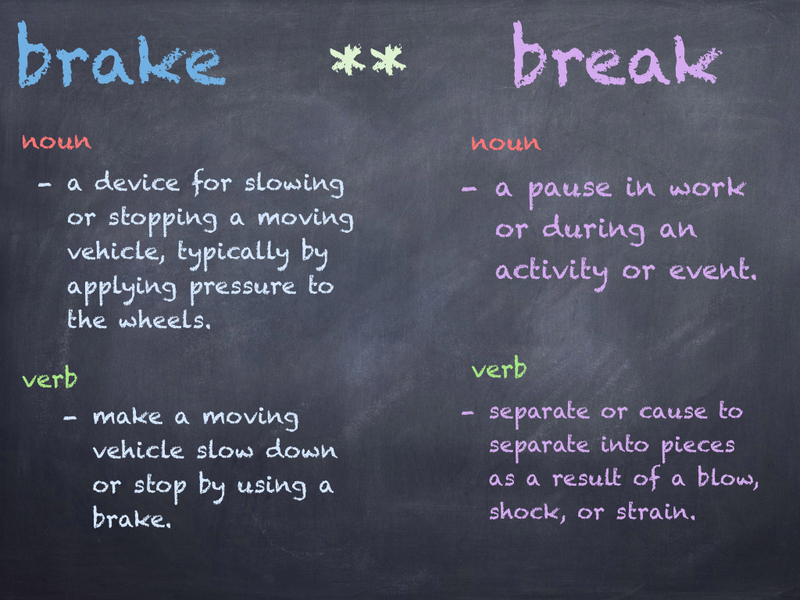 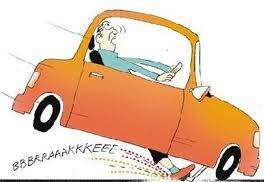 The man brakes for the pedestrian in the road. 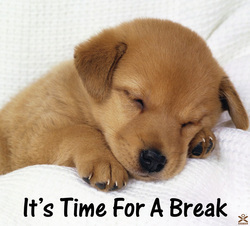 It's time to take a break from all my hard work. 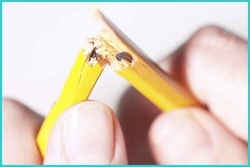 I break my pencil when I'm frustrated.